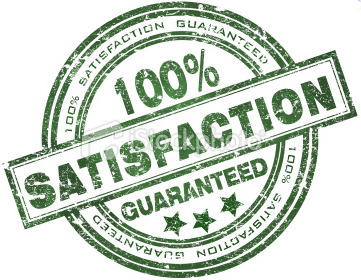 Highly Trained Bond Cleaning Brisbane - Satisfaction Guaranteed! With our experience in exit bond cleaning, move in/move out cleaning, end of lease cleaning, you are guaranteed a professional finish with your property by choosing Austral Cleaning. We understand how important it is to have a vacant property cleaned and checked. To know more about our brisbane's bond cleaning services kindly visit http://www.australcleaning.com.au/services/bond-exit-clean or you may give us a CALL with this 073-333-2121.